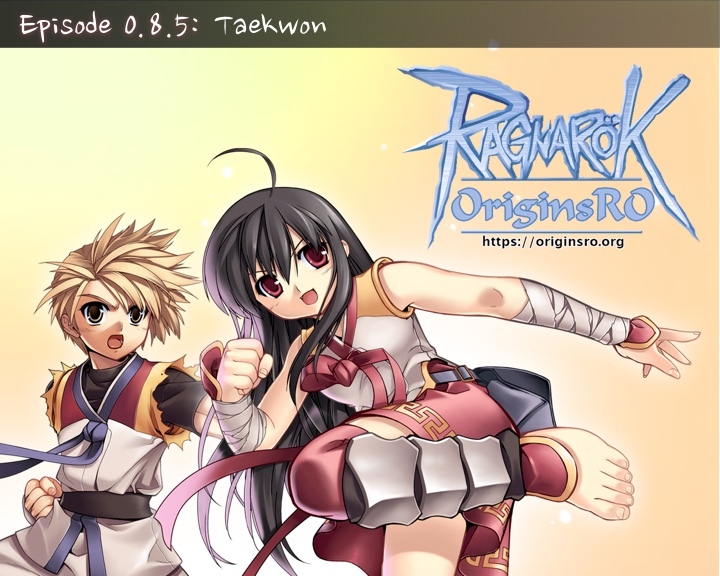 OriginsRO is a low rates (5x/5x/5x/3x) Ragnarok Online server, with pre-Renewal mechanics and official-like gameplay. What makes us unique among private servers, other than the lack of a donation system (and related unbalanced custom items) and game-breaking custom NPCs, is our episode-based release schedule. 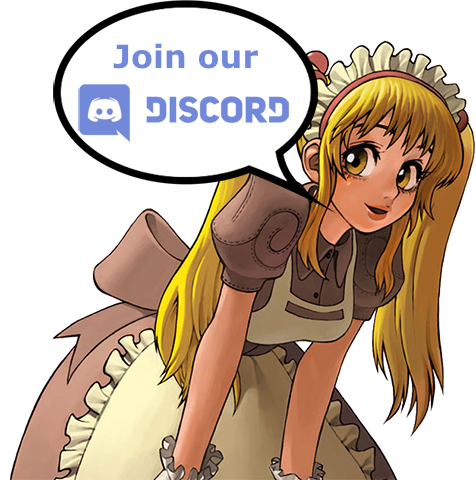 Just like official servers did, we'll be adding features and content little by little, so that players will be able to enjoy the true origins of Ragnarok Online. To make sure you won't get bored, we offer some fancy little features that official servers lack, such as a larger amount of hair and cloth colors as well as hairstyles, hand-picked to make sure they all fit well within the RO world, and an unique Hometown-based skin color system. 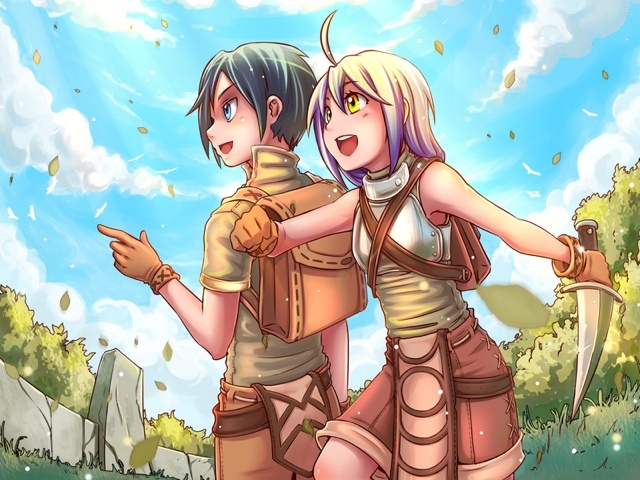 We also offer some convenience features, such as grouping all of your game accounts within your Master Account (read: forum account), so that you won't have to remember several usernames and passwords when you log in to the game, but just one (or none, if you wish to save your login data on your computer, our launcher offers that), and all of your characters will be able to access the same Master Storage to share items. Are you new here? 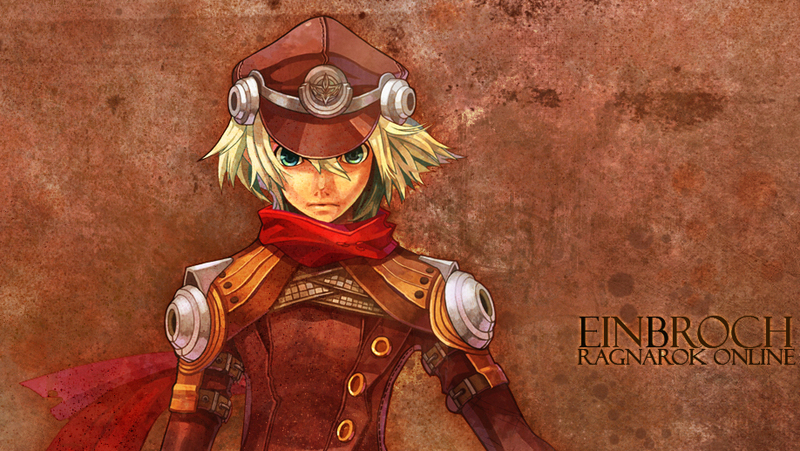 Read more about OriginsRO, or join us in-game! Merry Christmas everyone on OriginsRO! We hope you had a pleasant time with your family on Christmas so far! Since it's Christmas, an event has been added which's main story is to save Christmas from the evil Antonio. 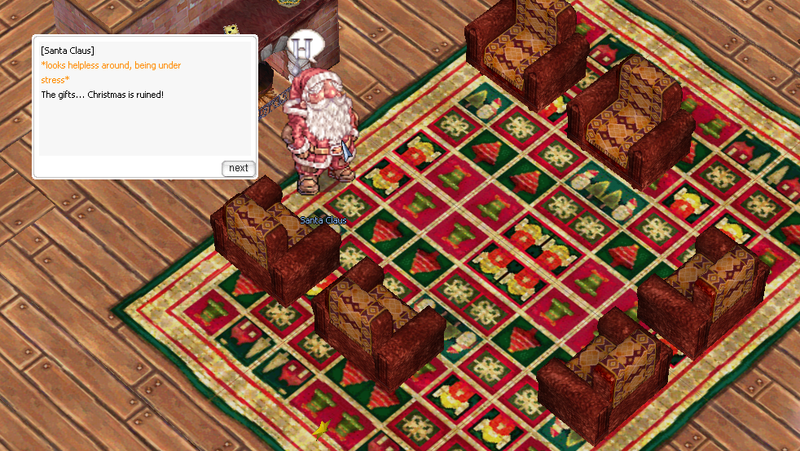 You can start the quest at Santa's house in Lutie. After a six-month pause it’s once again time to prove your worth on the battlefields of Rune-Midgarts. With the upcoming reactivation of “War of Emperium”, the rush for the emperium begins anew! Starting Saturday, October 15, at 16 o’clock (GMT+1), we’re re-enabling the weekly fight for glory. Prepare to face new challengers and old veterans alike, forge alliances, make enemies - All in order to get what you truly deserve. Will you take up the fight? 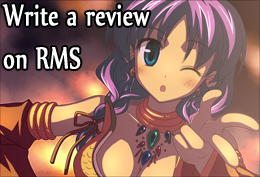 A long awaited content update for OriginsRO is out! Recognizing the profit from exploration, King Tristan III proclaimed that pioneers that discovered previously unknown lands would be richly rewarded. While honoring those who chose to live their lives as adventurers, he also shrewdly encouraged them to seek out new lands. 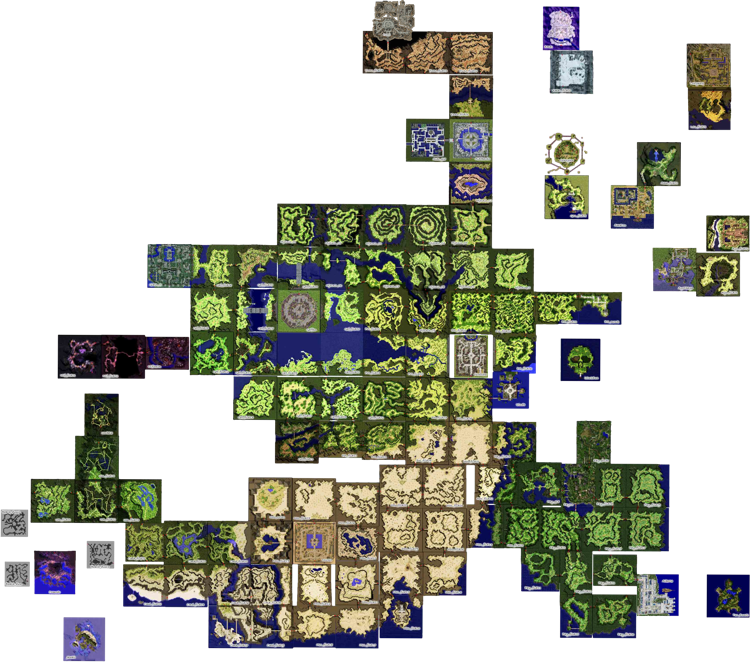 One fortunate adventurer has answered the king's proclamation and discovered a new addition for the maps of Rune-Midgarts. There, the explorers found a people adhering to a religion which glorifies nature and stresses harmony with the earth and its peoples. The village of Ayothaya has been the recent subject of all the talk within the Rune-Midgarts Kingdom, and it is now possible to access the newly discovered land by way of ship from the port of Alberta. Hello everyone! 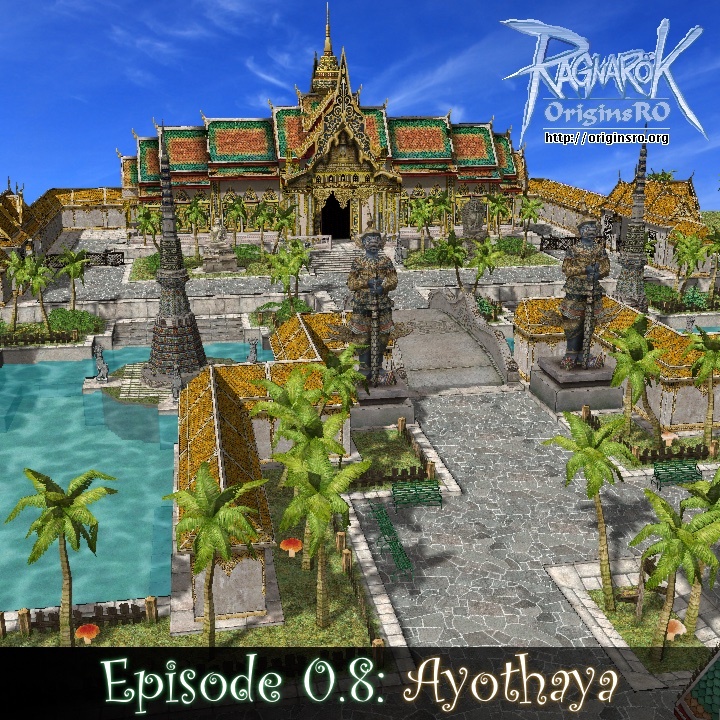 We're happy to announce that the OriginsRO Episode 0.8 is just around the corner!